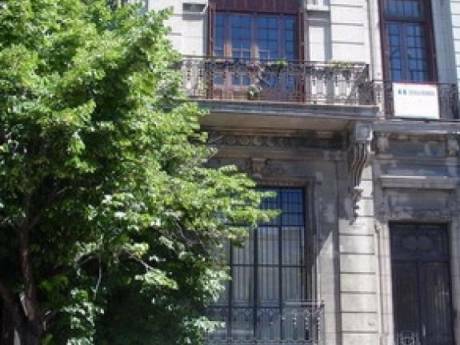 Our apartment is located right in the middle of Buenos Aires (Puerto Madero) in a new and well run building with a nice pool and gym on the top floor and 24 hour security on the ground floor. 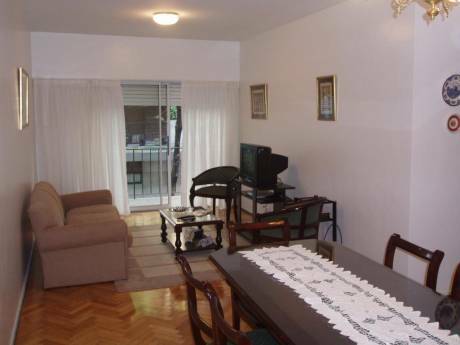 The apartment is 130 m2, has 2 bedrooms, 3 bathrooms and is located on the 12th floor. The apartment enjoys green and stunning views from the balcony, bed and livingroom. You can have dinner and look at the sunset from the balcony. The location is perfect, as the area is plenty of restaurants anf you have the center of Buenos Aires right across the water. The style of the apartment is somewhat modern and simple. Everything is new and in good working order. We also have a weekend home in a golf and polo club (www.praderaslujan.com.ar), near the city of Lujan, 40 minutes by car from Buenos Aires, and an apartment in Punta del Este (Uruguay), and maybe we can include both in the exchange. We are an Argentine married couple (59 and 57 years old). We have a daughter living in Denmark who we would like to spend time with. The street itself is faily quiet, especially at night, while only a block away you will find plenty of shops and restaurants. 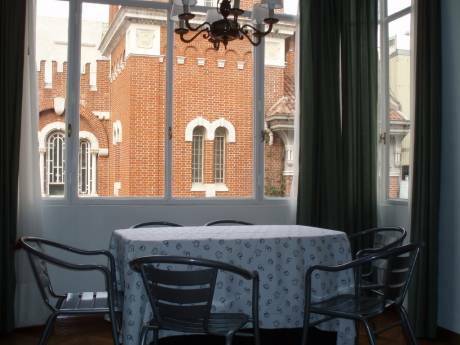 The location is very good, close of the most important points in the city. The parks are only minutes away and full of people jogging and working out.